Learn about Bing Ads and how to get started on advertising your business on the Bing Network. 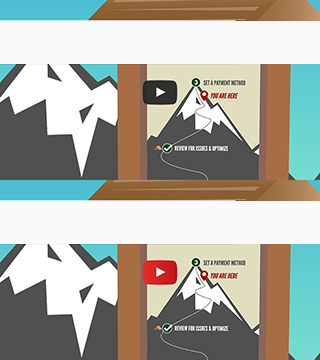 Get on the path to Bing Ads success! Want to create a campaign from scratch? 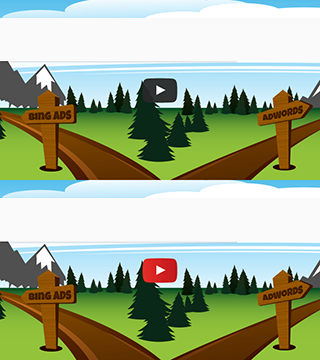 What sets Bing Ads apart from Google Ads? With Bing Ads, you can show ads to tens of millions of people that you can’t reach with just Google Ads. The Bing Network audience also spends more money online! Starting with Bing Ads doesn't mean starting from scratch! You can import your Google Ads campaigns directly into Bing Ads. 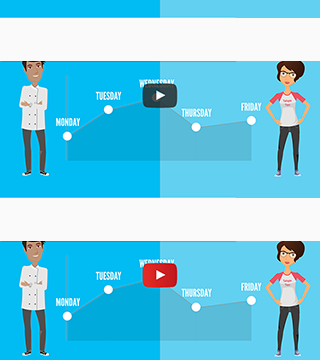 Then, set up automatic imports to keep your Google Ads and Bing Ads campaigns in sync. We’ll map your Google Ads settings to the closest possible Bing Ads settings. Just give them a look to make sure everything is working right. Don't forget to set a payment method! Keep cruising down the path to success with these recommended steps. Welcome to Bing Ads! Let’s start with a high-level overview of what it takes to get an ad campaign up and running in Bing Ads. Next, let’s walk step-by-step through the process of creating a campaign. Making sure that you have enough ad groups – with enough closely-related ads and keywords – is crucial to Bing Ads success. 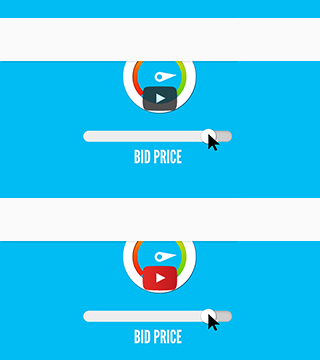 There are a few things you need to confirm to ensure your ads are live. For example, don’t forget to add a payment method! 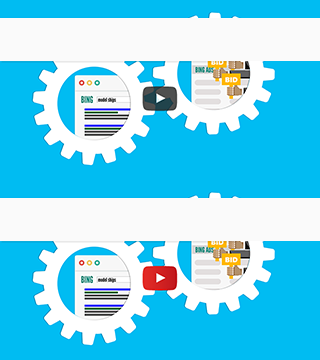 Make sure you get the most out of Bing Ads! Keep cruising down the path to success with these recommended next steps. 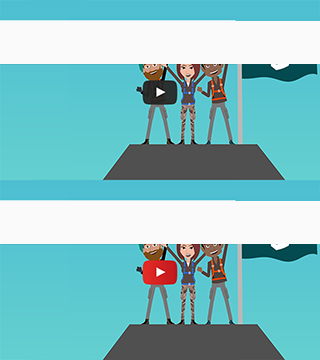 Welcome to Bing Ads! Learn how a clear goal, the right audience, and a reasonable budget can help you get results with Bing Ads. 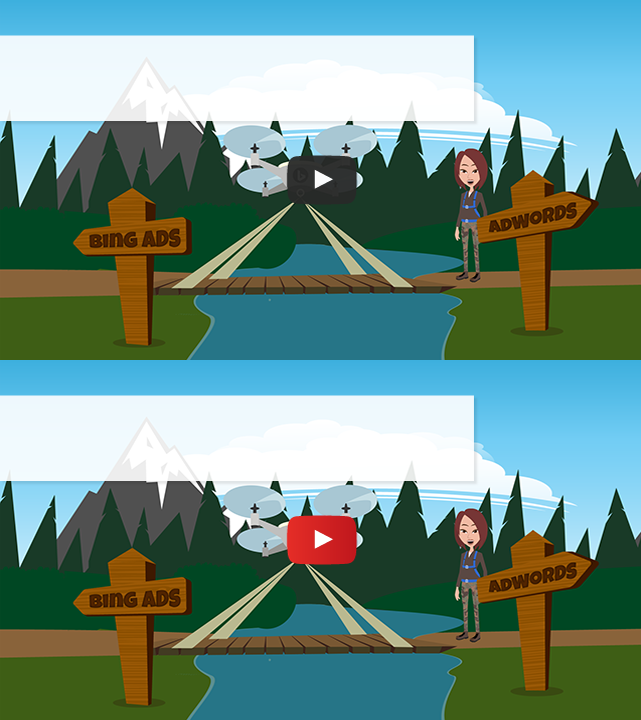 Who do you want to see your ads? Where are your potential customers? When is the best time to reach them? What do they have in common? What words or phrases are they searching for? Learn how to get your ads in front of customers, get their attention, and give them what they want. Learn how to set up a budget that works for your business and control your spending with Bing Ads. Once your campaigns are up and running, keep an eye on their performance to learn what works and what doesn’t. Welcome to Bing Ads! Whether you’re coming from Google Ads or new to search engine marketing, it’s quick and easy to start advertising your business on Bing Ads. 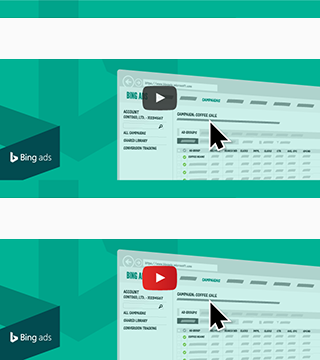 Take a look at one of these video series to learn how Bing Ads works and how to get started. 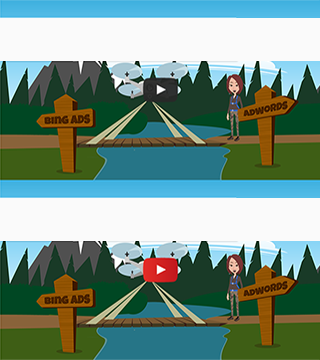 These videos will tell you all about Bing Ads and how easy it is to import your Google Ads campaigns into Bing Ads. 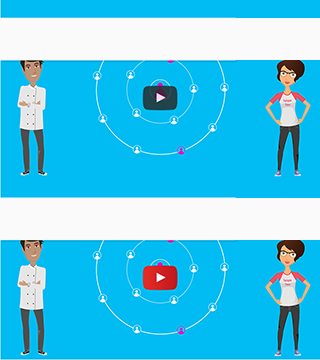 Familiar with search engine marketing? 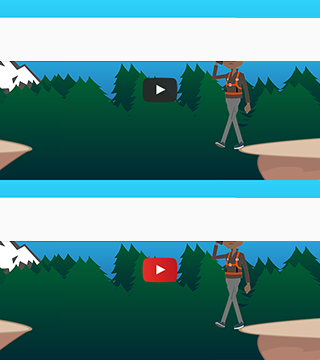 These videos show you the ins and outs of setting up Bing Ads campaigns, expanding their reach, and getting the most out of them. 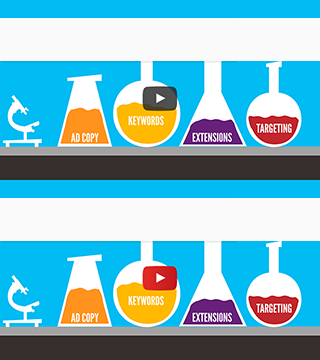 These videos cover what you need to know about search engine marketing using Bing Ads. All it takes is a little planning up front and regular checkups along the way!